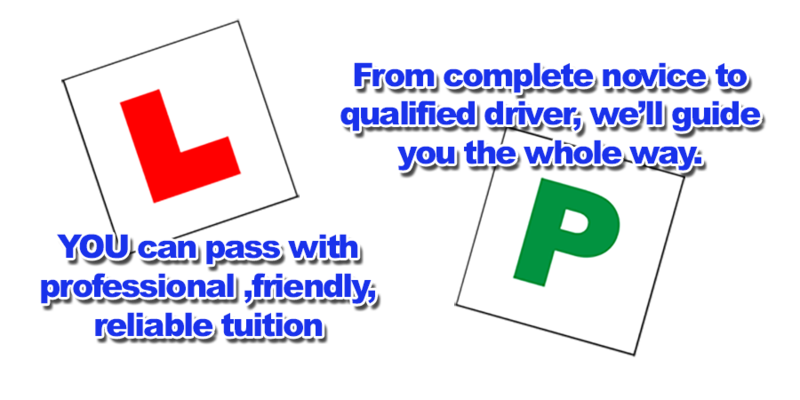 My name is Jon and as a qualified, independent driving instructor, I provide driving lessons and courses in Bowthorpe, tailored to suit YOUR individual needs so you will be taught at the best pace to suit you. I have no minimum number of hours before putting you in for your test. As soon as you are ready you can book. 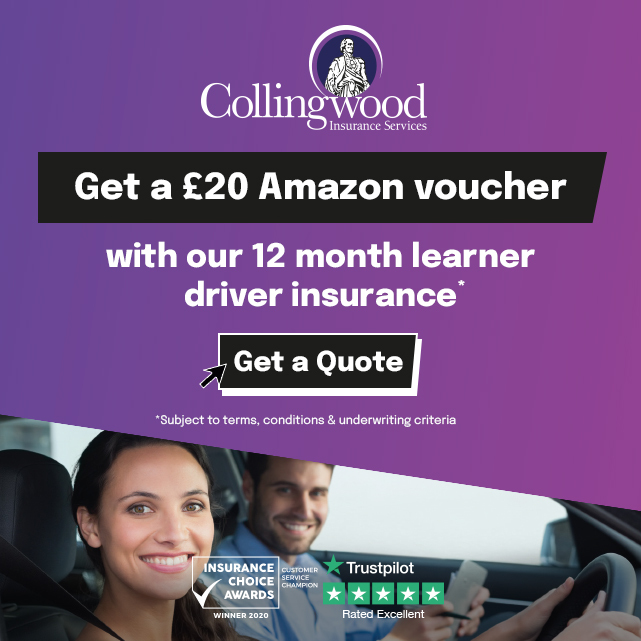 Learning to drive can be a daunting experience so my driving lessons are as relaxed and enjoyable as possible so even the most nervous of learners are quickly put at ease and can get on with learning to drive. Take your time to read my customer feedback, and then get in touch to book your first lesson. I enjoyed learning to drive with Jon, not only does he help you pass, but you can have a laugh as well.